This is your European city running tour starting point. 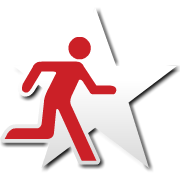 http://www.run-and-see-duesseldorf.de/media/images/logo.jpgOn this page you will find all our European city running partners. City jogging, City Running, sight jogging, sight running, running tours, urban running tours, running tourist, capital running tours, or whatever we tend to call it. The deal is you combine a sightseeing tour with a healthy running workout. 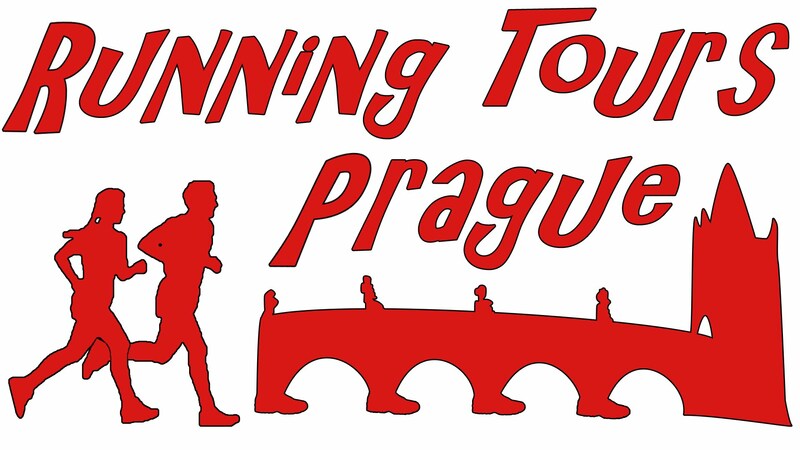 There are many Europea cities where you can get a guided running tour. 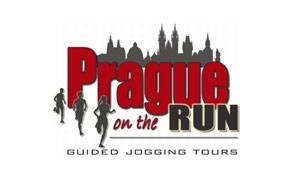 Below a full list of European cities where you can join organised guided runs. Most tours will pick you up at your hotel. Do not forget to pack your running shoes when traveling. The best running routes around Lisbon and Portugal. 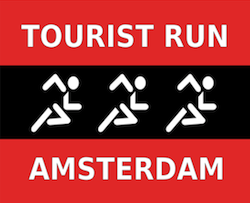 This list is maintained by Tourist Run Amsterdam. Your link on this page? Send us a mail.